TAM Airlines has won another of the top categories in Business Traveller’s prestigious “Cellars in the Sky”; awards that recognise airlines for the quality of the wines served on board their aircraft. The Brazilian company has received the award for the best red wine served in Business Class during 2012. The wine in question is Château Bel-Air-Ouÿ, 2007, a Saint-Emilion Grand Cru produced in Bordeaux (France). The winning wine is produced for TAM by one of France’s most respected winemakers, Jean-Luc Thunevin. In February 2012 TAM won awards at “Cellars in the Sky” for the best red wine served in First Class, Clos Canon 2008, and also took the award as the airline with the most improved First Class wine cellar. In 2009 TAM was chosen by “Cellars in the Sky” to serve the best white wine in First Class with Michel Picard Puligny-Montrachet 1er Cru “Les Chalumeaux” (2006). Business Traveller, one of the world’s leading and most influential magazines targeted at the global business traveller, has annually organized the “Cellars in the Sky” awards since 1985. 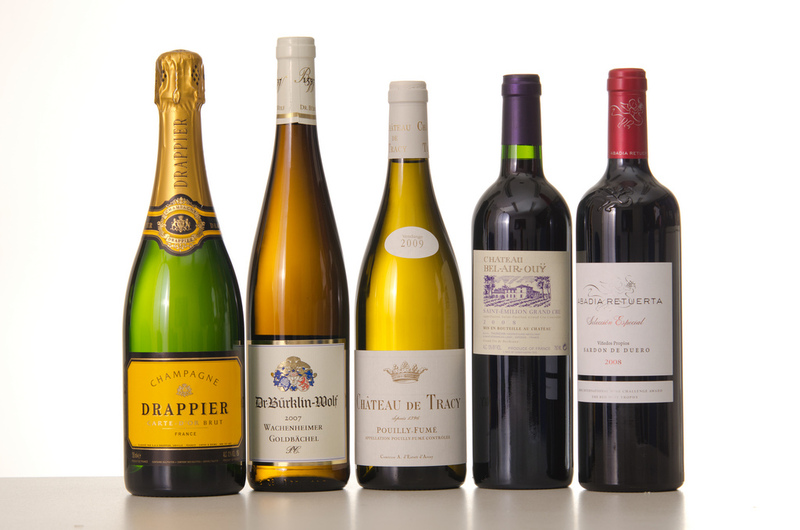 For eight months, a panel of five leading experts will have blind tasted over 250 wines served in the First Class and Business Class of the world’s leading airlines. To choose the winners the four independent judges considered that at altitude it is the elegance and subtlety of wines, and the delicate balance between acidity and alcohol, that is important. This entry was posted in Transport and tagged TAM Airlines by Critical Divide. Bookmark the permalink.